Pont delivers attractive glass bottles and food jars, closures and accessories to the Food industry. 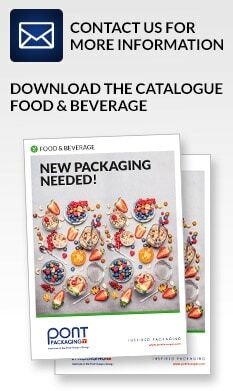 Glass & plastic jars and bottles are the most widely used packaging solution in the food sector. 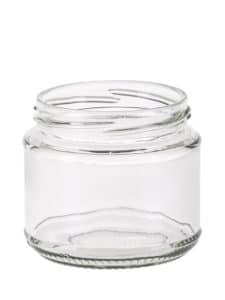 Whether these are food jars for preserves and pickles, value added high quality jars for luxury items or bottles for oils and sauces, you will find your solution in our wide range of glass packaging.